If you notice a vehicle parked on your private property over a long time or blocking the way to your garage, then you can get such a vehicle towed by hiring a company that provides professional services. When looking for fast and efficient services for private property impounds, Burien residents can trust ABC Towing – your ultimate destination for services of unmatched quality. Providing immediate solutions to your parking problems and private property impounds, Burien residents recognize us for our professional and steadfast approach. We realize the value of your time and strive to deliver our ABC Towing services in a timely and efficient manner, without causing any inconvenience or delays. 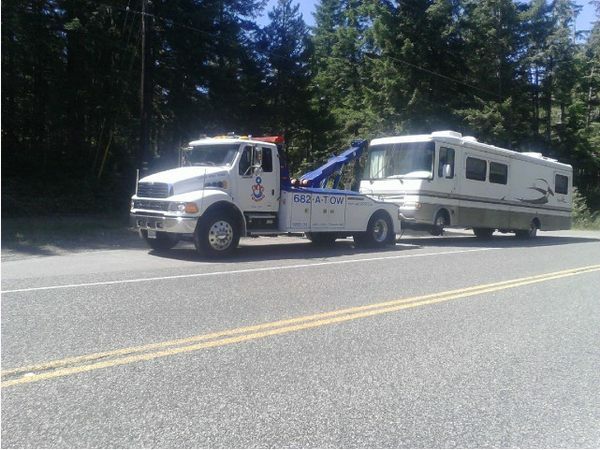 As there are plenty of companies offering services for private property towing, Burien residents need to make a choice after carefully analyzing the services being provided by the company, its reputation and experience. It is better to trust professionals who are operating in this field since a long time and have good experience and knowledge to carry out this complex process easily. 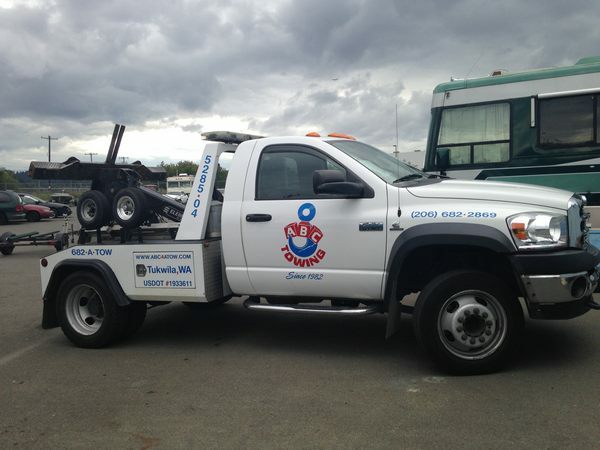 We provide reliable and efficient private property towing services in Burien to private property owners and by towing away unwanted or improperly parked vehicles, we can help to keep the area clear for your use. 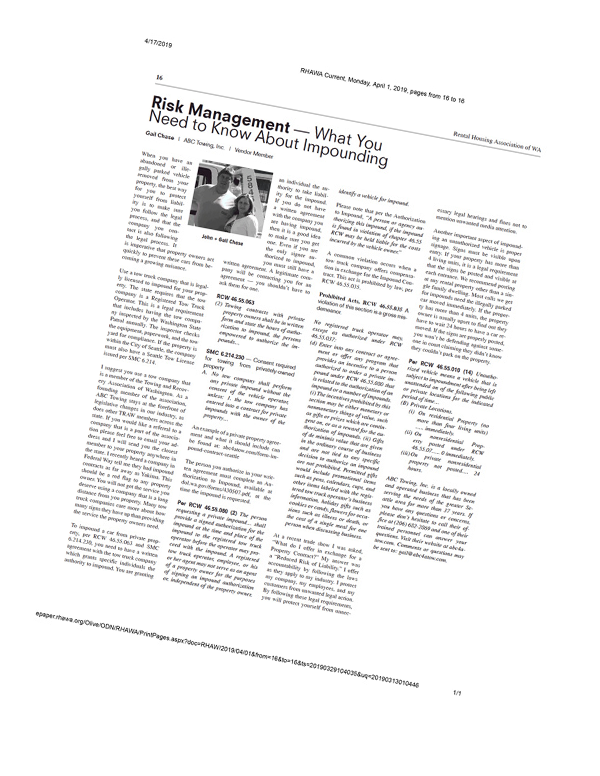 As every client has diverse needs, so we make sure to listen to their concerns first before suggesting a solution. Our ultimate goal is to surpass the expectations of our Burien clients and deliver services which are unmatched in quality. An ever-increasing number of vehicles and the lack of enough parking spaces are adding to the problems Burien residents are facing these days. Besides, improperly parked or abandoned vehicles make this problem even worse. At ABC Towing we have an efficient team of committed professionals always ready to provide towing services to lessen your worries. 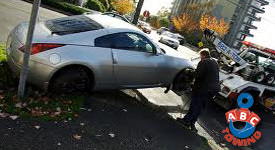 If you are looking for long term solutions for your parking problems, then give ABC Towing a call at 206-457-2530 and we will be pleased to assist you in the best possible way.